I won “Journalist of the Year” for my blogging at today’s prestigious 2013 Dods Women in Public Life Awards. I was massively surprised (and pleased) given that other shortlisted candidates included “national treasure” BBC Olympics presenter Claire Balding. 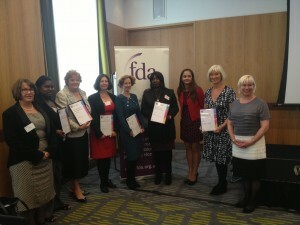 Other winners at the award ceremony were the wonderful Malala Yousafzai (International Women’s Rights Champion); Michelle McDowell (Woman in Business); Rosemary Butler (Devolved Parliament or Assembly Member of the Year); Sanchia Alasia (Local Government Personality of the Year); Jo Swinson (MP of the Year); Meral Hussein-Ece (Peer of the Year); Denis Mukwege (Male Women’s Rights Champion); Fiona Logan (Public Servant of the Year); Francesca Martinez (Public Affairs Achiever of the Year) and Gee Walker (Voluntary Sector Achiever of the Year). For more information on the winners, visit here. By the way, a huge thanks to those who nominated me and also to those of you who read my blog which has now exceeded 2 million hits. 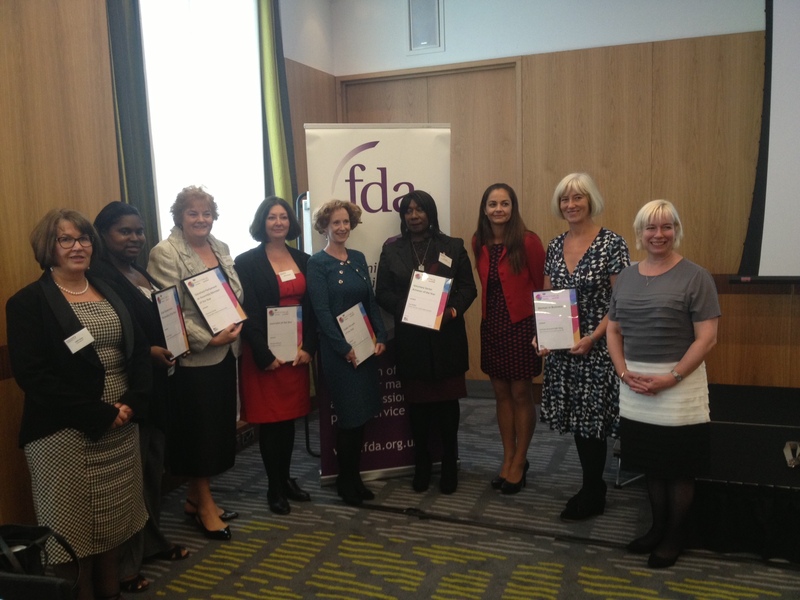 Here’s a photo of some of the winners at today’s ceremony. I’m the one with the ridiculous grin. Congrats Maryam on your fearless outstanding work and radical voice! CONGRATULATIONS MARYAM! Well deserved! Keep up the fantastic work! ¡Felicitaciones Maryam! Silverstein, Khizar, et al, ¡vete a la mierda! Well done, you. Congratulations. Very well-deserved and jolly well _earned_. Very well done Maryam, more success in the future I hope. Wow, that's FANTASTIC!! Congratulations, Maryam! Oh wonderful news. Congrats Maryam. Congratulations Maryam! The world sorely needs people like you. Keep up the good work. Congratulations Maryam! The world sorely needs people like you. Keep up the good work! Congratulations Maryam. I agree with Guy, very well deserved. You must be doing something right. Not only are you now winning awards, you've got your own troll called Silverstein come to try and silence your voice. Don't let him. Hi Babe, You must be doing something WRONG! WATCH OUT! They put cheese on the mouse trap! OK? I found this hat for you Larry..